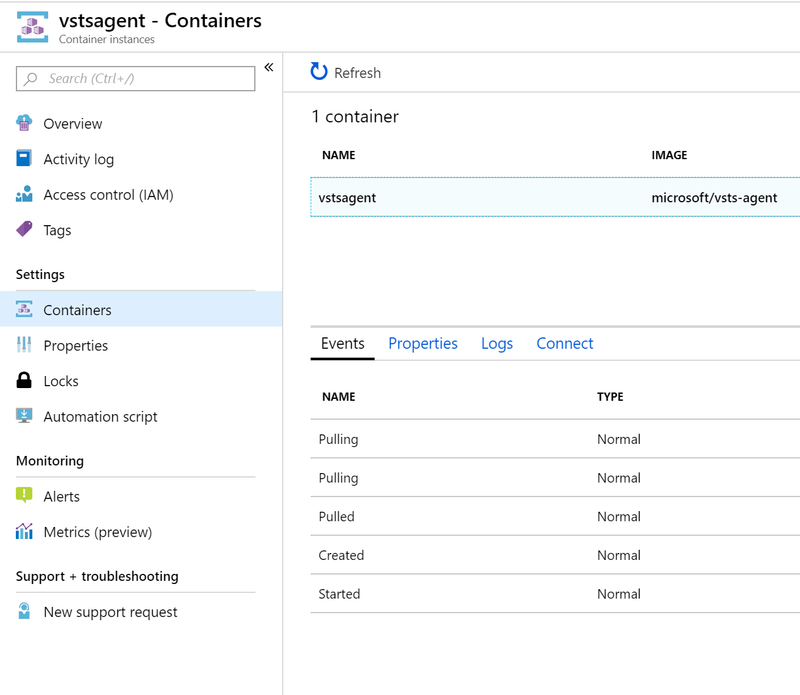 As my colleague Rene van Osnabrugge wrote about on his blog original post it is possible to run your Azure DevOps agent on Azure Container instances (ACI). At Ignite 2018 Microsoft announced virtual network integration for Azure Container Instances. 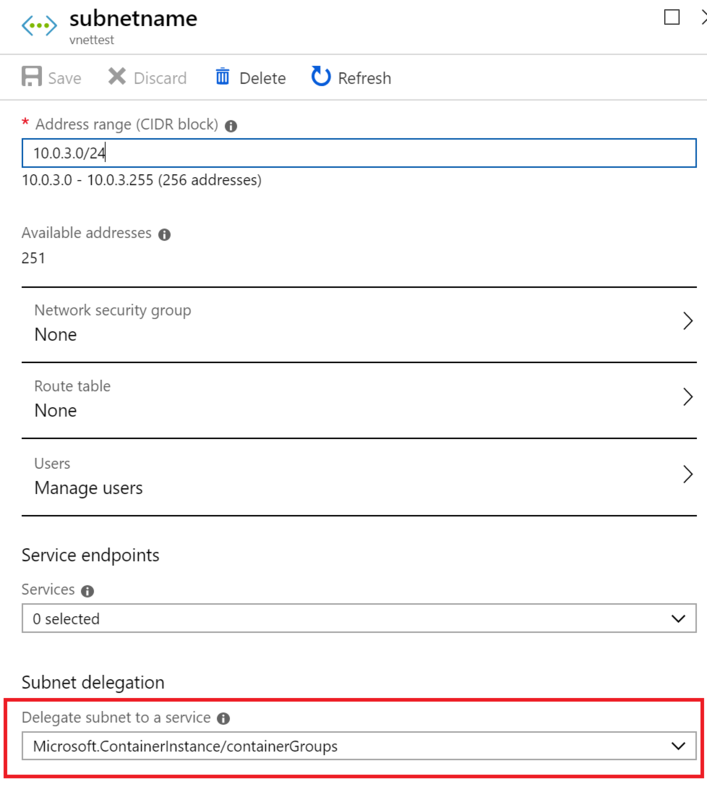 So now it is possible to use a ACI based Azure DevOps agent to deploy into your private network. This post explains the extra things you have to do to make this possible. After creation the subnet should look like this in the Azure Portal . Now that the network infrastructure is ready it is time to deploy our Azure DevOps agent. Deploy it to Azure using the Azure CLI. After a while the agent should show up inside Azure DevOps. After some searching around it seems that the request is failing because the response from IdentityServer is to large for the default Nginx buffer size. These buffer sizes can be changes in the nginx.conf file. However because we were using the default nginx-ingress-controller docker image that wasn’t an easy fix. You can find all the options for configuration on Nginx configuration. The only quirky thing is that you will have to restart your Nginx ingress pods to have them load in the new configuration. However, currently there is no restart option for pods. So you will have to a kubectl delete pod POD_NAME. If you have used the default options when deploying Ingress then Kubernetes will automagically restart your pods when you delete them. Now Nginx ingress runs with the new configuration. If you are deploying .NET Core applications in Kubernetes on Linux behind a reverse proxy such as Nginx then also make sure to configure your middleware correct. Instructions for that can be found at MS Docs. When running workloads on Kubernetes in Azure you probably want some insights in how your cluster and pods are behaving. In this blogpost I will setup Prometheus and Grafana to get a dashboard going. This post assumes you have a Kubernetes cluster running and configured kubectl to connect to it. Last week on the Build 2017 conference in Seattle Microsoft showed how they have added support for Docker compose to Azure Service Fabric. They demonstrated this on stage during a breakout session on day 2. When you want to try this yourself the getting started is missing a lot of information. In this post, I will try to explain what you have to do to get this running. After these requirements are met you can deploy a Docker composed application to this cluster using the Azure CLI. Recently we have been looking at Swagger as a way to generate a meta data endpoint for our Web Api’s. You can easily do this by adding the Swashbuckle NuGet packages to you solution. 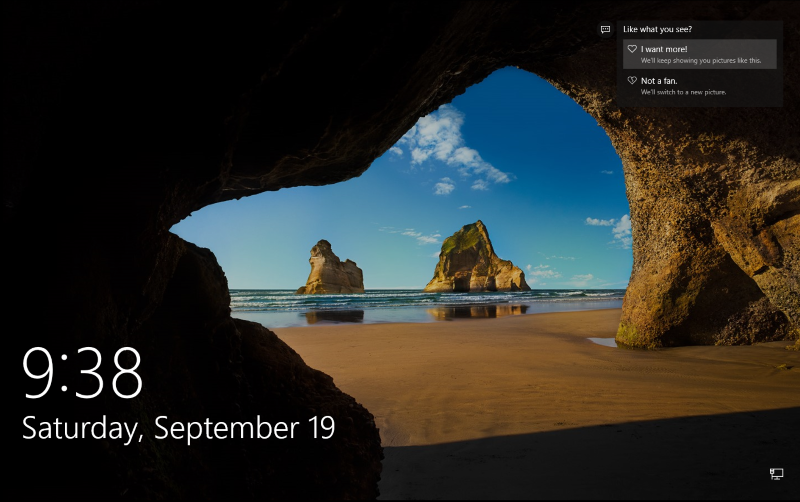 Do you also like these pictures on the Windows 10 lock screen. Well, you can easily use them as your new wallpaper. There are the wallpapers located. Copy those files to your pictures directory and give them an JPG extension (make sure to turn View file name extensions on). This is my very first blog post on my new blog. Welcome!